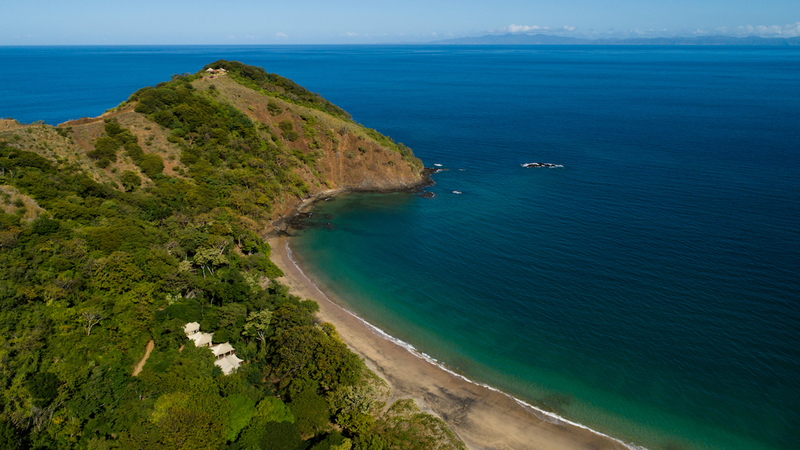 Kasiiya Papagayo is a new luxury tented camp on the northwest coast of Costa Rica, overlooking the Pacific Ocean. 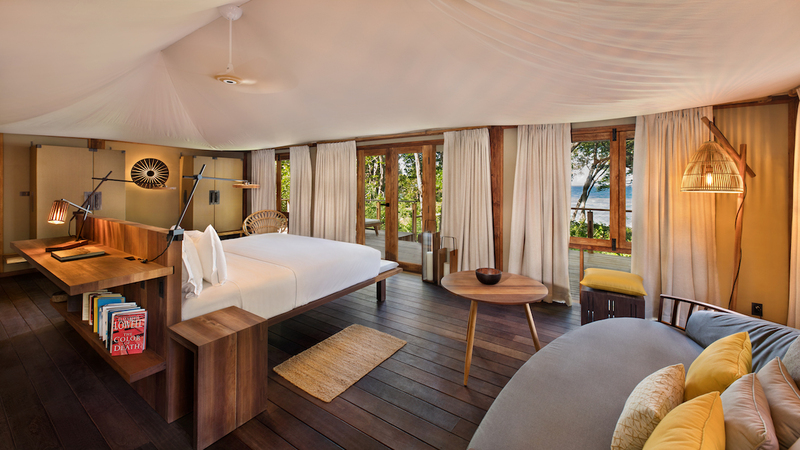 5 individual suites sit perched in the treetops, raised on timber platforms to be totally immersed in the jungle and taking in views of pristine tropical forest and the perfect blue ocean beyond. 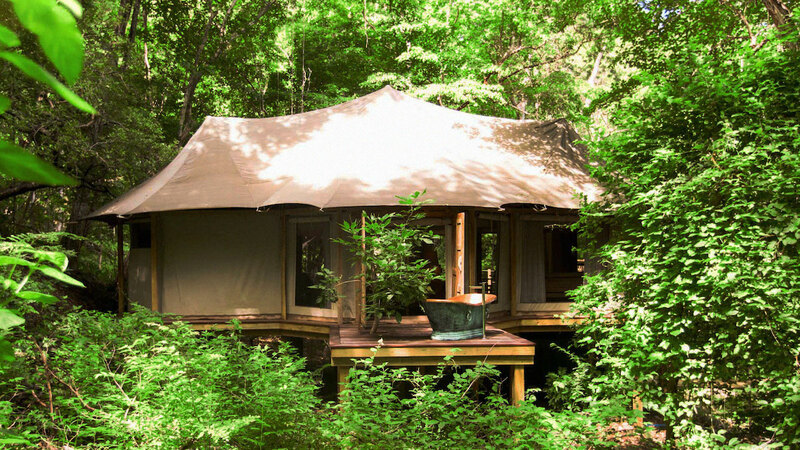 Designed by world-renowned architects using solely natural materials and with sustainability as the focus, each suite sits discreetly within the wild landscape, almost invisible from the outside, accessible by a private pathway through the trees. 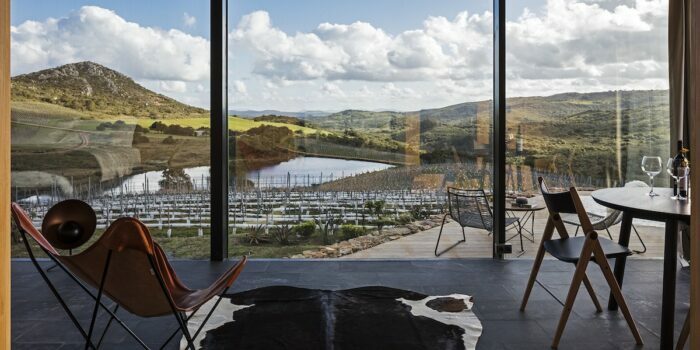 The property is powered entirely by solar-power and has had zero impact on its natural environment – even the on-site vehicles are electric. Each suite has been designed to feel like a safe cocoon; a private space providing solitude and a sense of freedom. 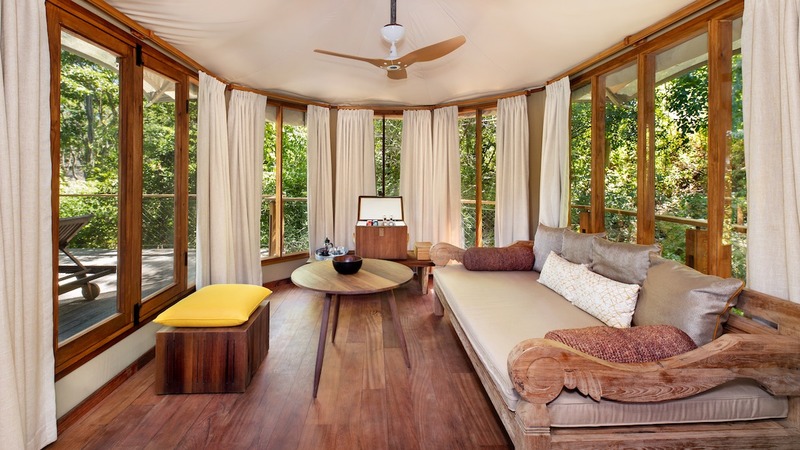 Blending the boundaries between outside and in, the suites are positioned to encourage interaction with nature, a widened sense of perspective and provide true comfort in the heart of the wilderness. Spacious en-suite bedrooms are styled with light wooden beams and canvas, fitted with bespoke furniture, king-sized beds, white luxury linens, A/C, and decorated with natural earth tones. Take in the morning activity of the jungle, rising to the sounds of waves meeting shore and birds and monkeys calling through the trees. 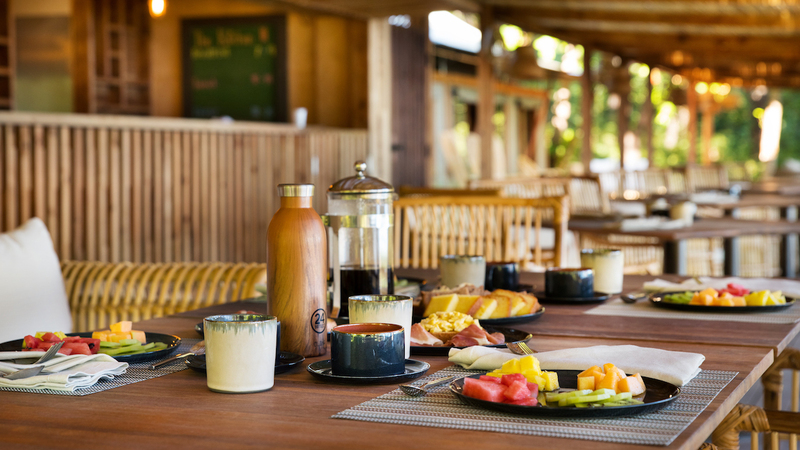 From a private lookout deck, enjoy a delicious breakfast al fresco in the company of snoozing sloths and Scarlet Macaws, with fresh fruits, organic eggs and local coffee to start the day off with natural, energising ingredients. 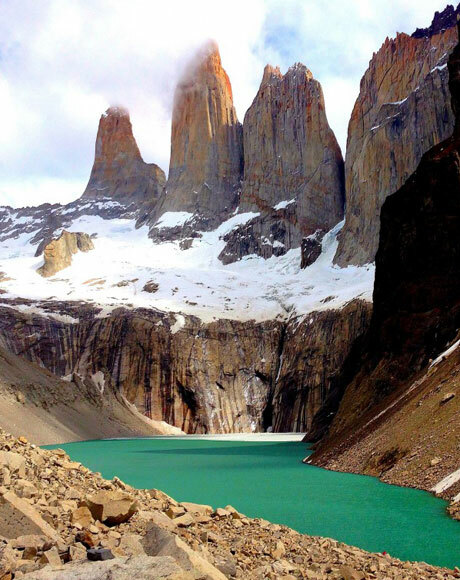 Days are to be spent freely; strolling deserted white sand beaches, pushing off on a paddle-board, kayaking, tree-climbing, hiking through the forest or slack-line fishing. 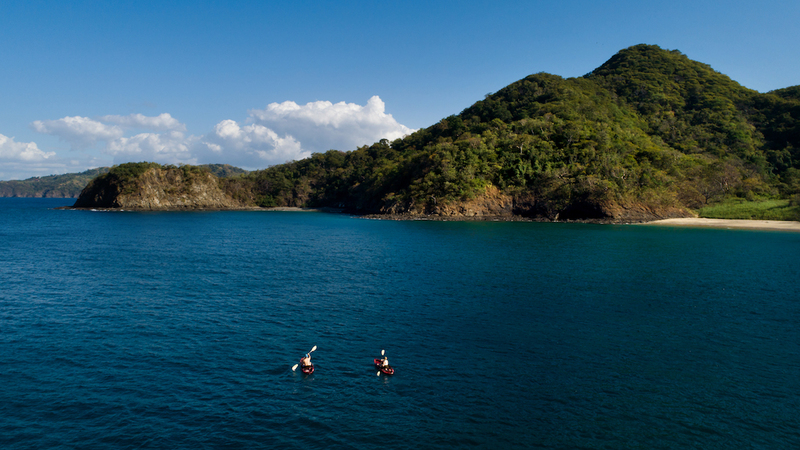 Kasiiya is a perfect springboard for exploring the Pacific Ocean on catamarans, reaching secluded snorkelling & diving spots, and discovering the rich marine life inhabiting the coast of Guanacaste. Bespoke wellness activities are inspired by Kasiiya’s natural surroundings. Expert coach, Bruno Giustozzi, teaches the Movement practice, inspired from Capoeira, yoga, gymnastics and dance. Bruno shows guests how to explore and learn from the jungle and how to better understand the movements of the body, slowing down and expressing yourself in harmony with nature. Tailored yoga programmes are also inspired by nature and each practice takes place on a peaceful deck with beautiful ocean views, adding to the sense of place. 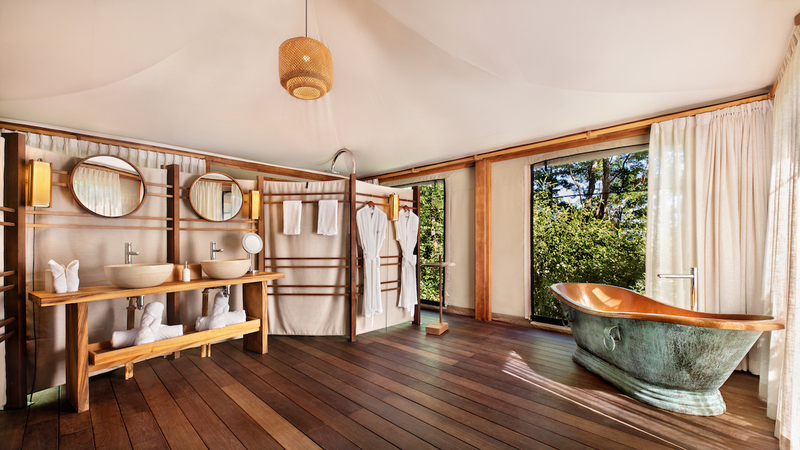 A spa villa is tucked away in the forest, offering rejuvenating treatments such as body scrubs and massages, using exclusively natural indigenous herbs to improve energy flow. 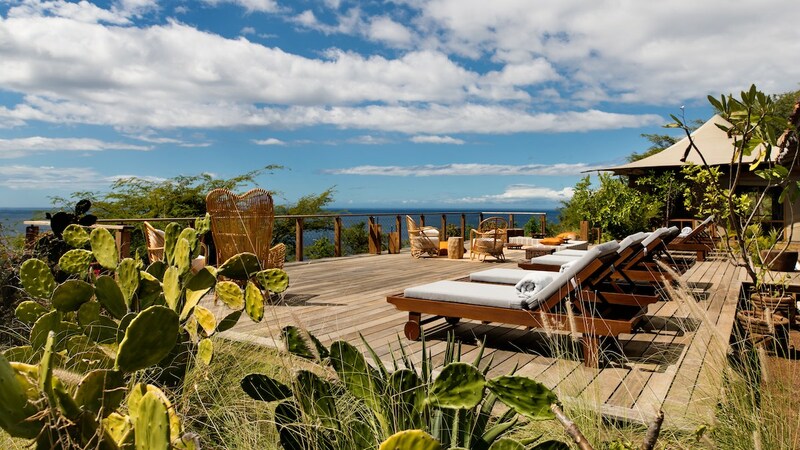 A spacious deck high on the banks of the peninsula, raised above the forest canopy and kitted out with sun loungers and lanterns, is the perfect place to watch spectacular Pacific sunsets and socialise with other guests. 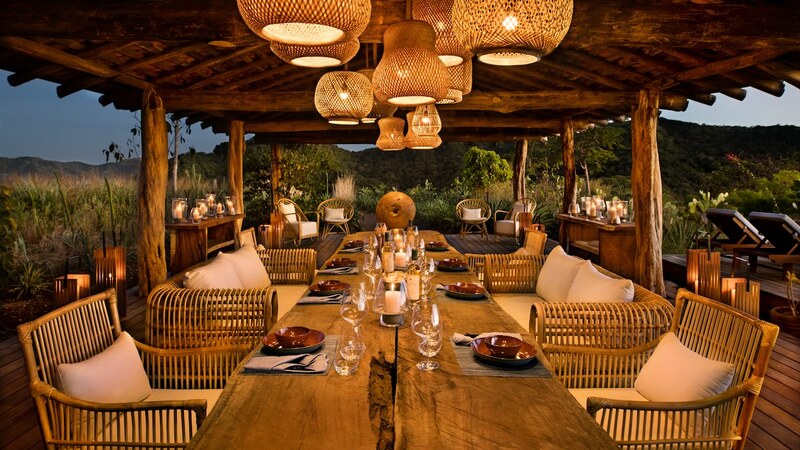 Dining areas are lit by candles in the evenings and are open-sided so that guests can enjoy the gentle sea breeze. Delicious cuisine is prepared by Chef Sebastian Guevara, who incorporates fresh ingredients into each dish to showcase the flavours of Costa Rica – expect lots of fresh salads and seasonal vegetables. The creation of Kasiiya was fuelled by an ambition to conserve the tropical forest and positively impact the retreat’s surrounding environment. 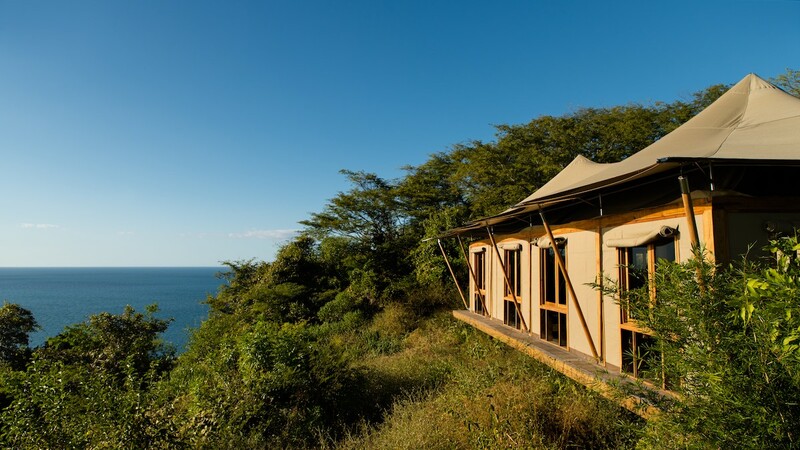 The camp is also a jumping-off point for our Travel with Purpose programmes, involving whale, dolphin and sea turtle tracking on snorkelling and diving trips.